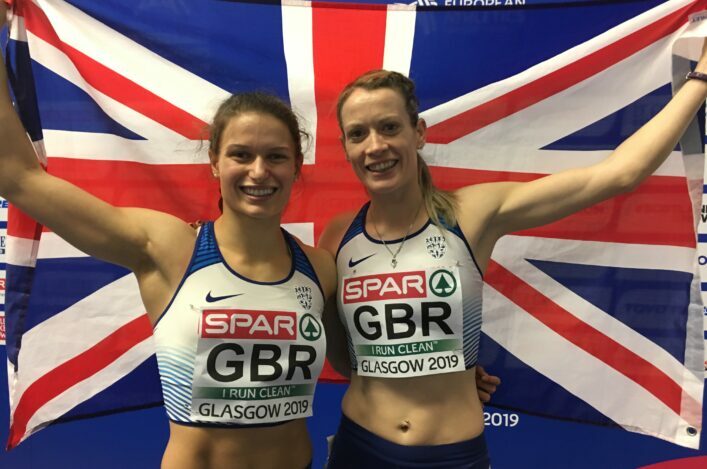 Scotland’s Eilidh Doyle is set to receive a World Champs silver medal – with GB and NI up-graded from bronze for the Women’s 4 x 400m Relay at the Moscow Games of 2013. The International Association of Athletics Federations (IAAF) has stripped Russia of its women’s relay gold medal from the Moscow 2013 World Championships, following the decision to hand a two-year suspension to team member Antonina Krivoshapka. Krivoshapka has also been stripped of the individual 400m bronze medal she won at the event in Russia’s capital four years ago. It means the revised medallists will see GB promoted to the silver medals with USA now taking the golds and France the bronzes. The GB quartet in Moscow featured Eilidh, who ran the lead-off leg. 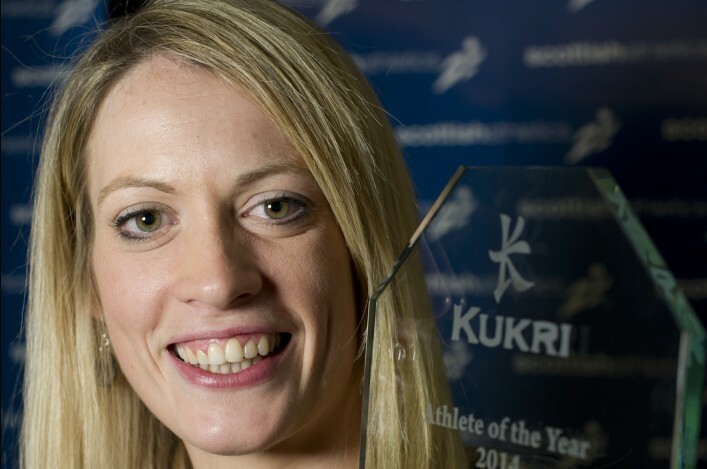 Eilidh was joined by Shana Cox, Margaret Adeoye and Christine Ohuruogu and the medal presentation may be in London this summer. Krivoshapka was one of five Russian athletes to be handed two-year suspensions after pleading guilty in doping cases involving the London 2012 Olympic Games and the 2013 World Championships. 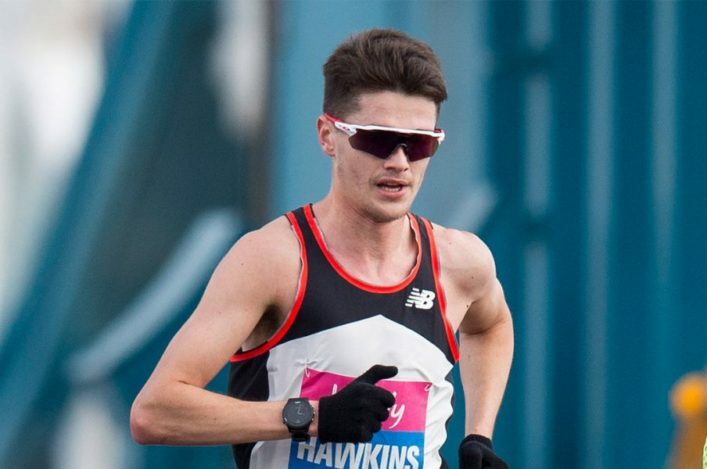 The Glasgow Athletics Association will this year stage two Sprint Gala events to complement the three popular Miler Meets. As with all GAA Meets, two field events will be offered: Pole Vault and High Jump. 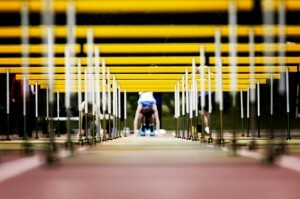 These events will be limited to 12 athletes (specifically 6 men and 6 women in High Jump). 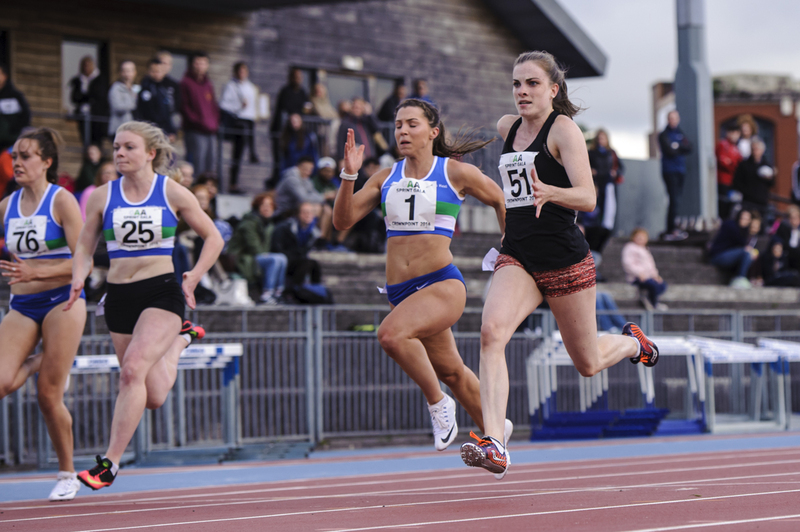 *The second meet will take place on Wednesday 9 August at Scotstoun Stadium. Entries for this event will open in due course. The qualifying period for the Commonwealth Youth Games is closing soon – but there are still a couple of opportunities open for athletes seeking to try and post performances. As well as the District Champs at three venues over the weekend of May 12/13, there’s a special opportunity being set-up for the East Lothian Summer Open Series on Friday Friday 5 May. 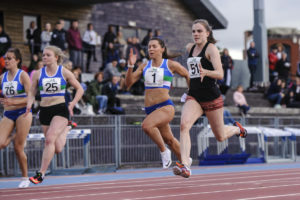 The event at Meadowmill, near Tranent, will offer races at U18 level in sprints and hurdles and entries can be made online. 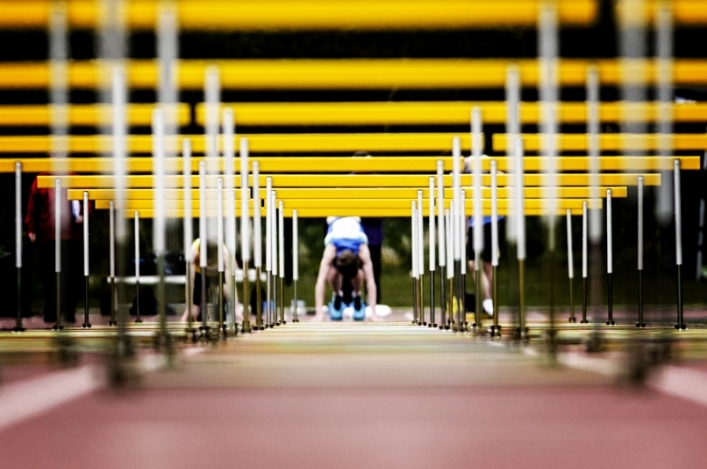 *There will be open U18 Javelin and U18 sprint hurdles competitions at Grangemouth on Saturday 13 May (at the East District Champs). Thanks to all those who have signed up for Officials Courses this weekend at Livingston. There has now been a change to the programme and the Level 1 Track Official course is now set-up for Sunday 14 May at Craigswood and is open to anyone keen to get involved in officiating. Level 1 allows candidates to operate in a single discipline as a Track or Field Judge, Timekeeper or Photo Finish Judge, Starter/Starters Assistant. 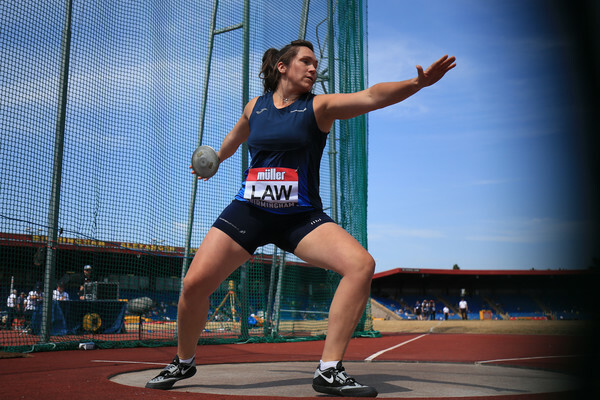 New officials are able to enter the system at this level if they know which discipline they wish to specialise in or have experience within athletics. 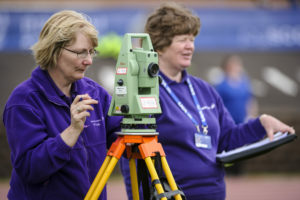 The course on May 14 runs 2.00-5.30pm and there are details of how to sign-up on our Officials Courses page on the Officials section of this website.